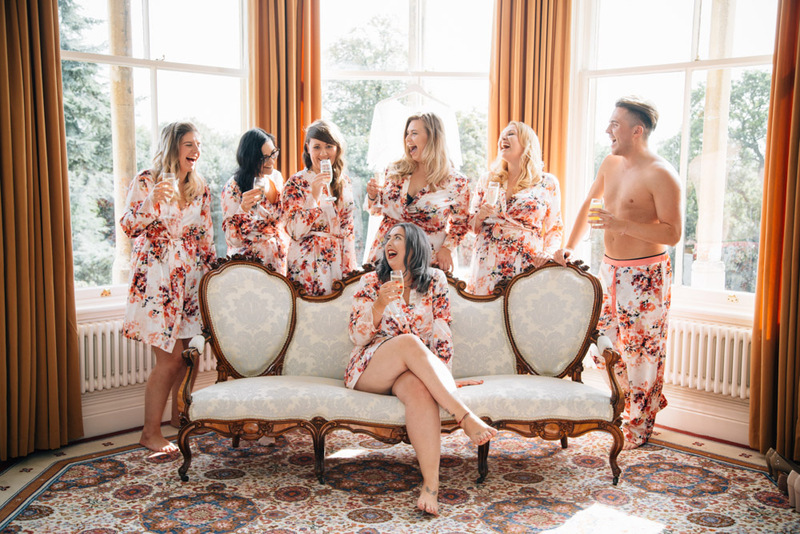 Chantelle & Daniel had the most relaxed and enjoyable wedding day at Highbury Hall in Mosley, Birmingham. The venue had a vintage, bohemian feel which was true to their personalities and style. Autumn is my favourite season and it could not have been more perfect than to capture their memories beneath the golden leaves falling from the trees. Such a fun and heartfelt day, I honestly could do it all over again! Congratulations to you both.